Extreme regimes for detoxification may be dangerous for your health, so before starting such a program you need to consult a doctor. Exclude fast and unhealthy food from your diet. Exclude all types of processed foods, refined sugar and turn off your intake of alcohol from your diet. Instead, you must consume unprocessed, fresh fruits and vegetables. Many doctors believe that this is a great alternative to fasting. 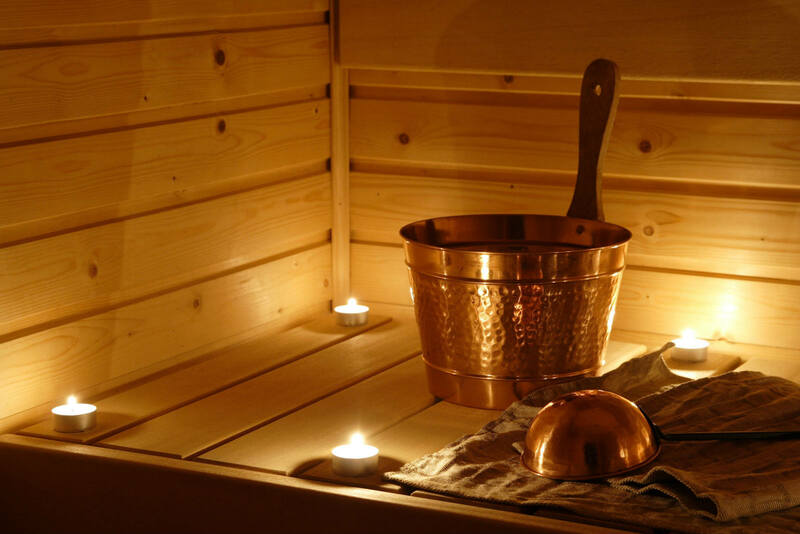 Visit sauna. 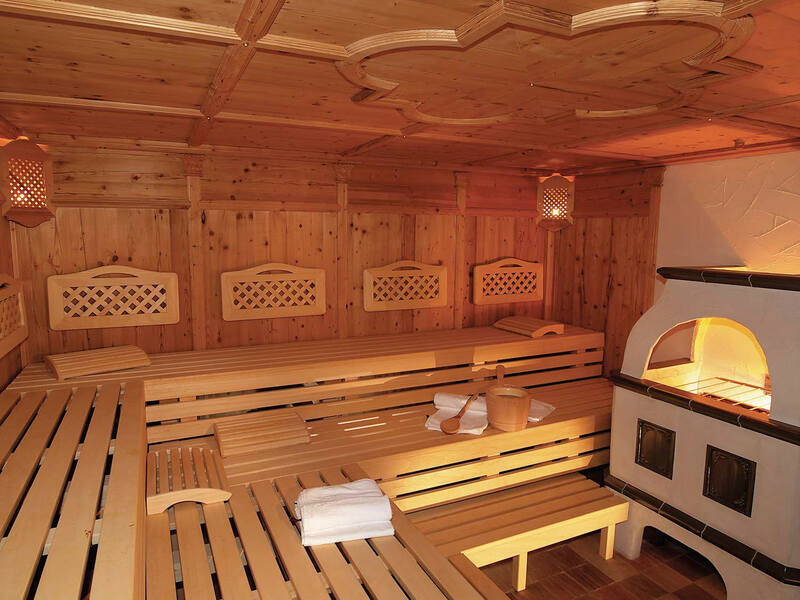 Sauna stimulates sweating. Through the sweat glands some of the toxins in the body that are found in trace amounts can be removed. Panchakarma treatment – “5 actions”. Panchakarma is a set of 5 ancient techniques of traditional Ayurvedic medicine, which have been proven as beneficial and assists the body to remove toxins. Moreover they affect to increase vital energy and purify the mind and rejuvenate the body. 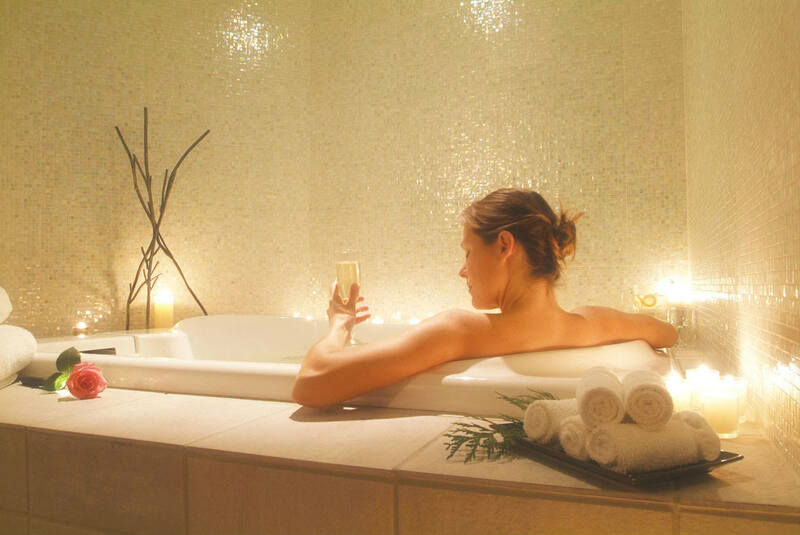 It includes steam, sauna, massage and special oils. Clean your intestines. Large parts of toxins that are entered daily are retained in the colon. Therefore keep the colon vitality through practicing diet rich in fiber. Fruits, vegetables and grains are all that you need to reduce the concentration of toxins in the colon and indirectly reduce the risk of abdominal cancer. Advice: There is no scientific evidence that laxatives purify the colon on a healthy way. On the contrary, if they are not medically indicated, they can be dangerous and cause dehydration, muscle cramps, and fainting. Lose weight. Lose weight if you are obese. 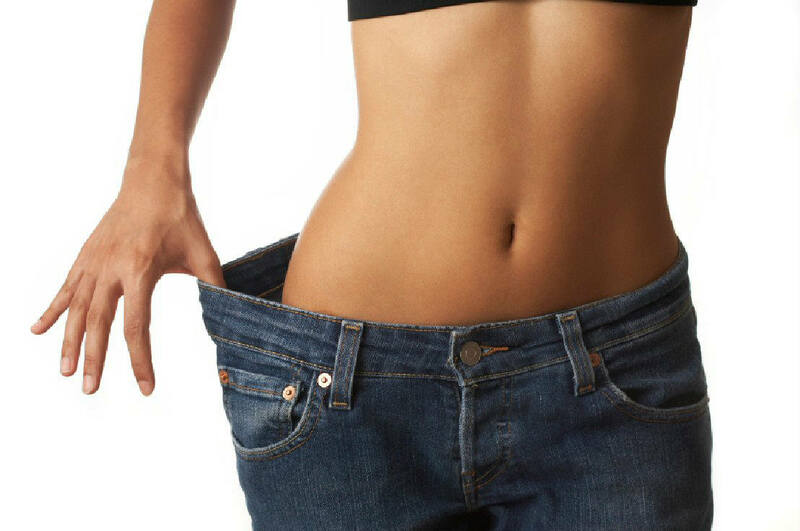 When the body is not loaded with excess fat, easily gets rid of toxins. Tip: Do not spend money on devices and treatments for detoxification through the feet. They do not work! What is the Autoimmune Protocol or AIP Diet? 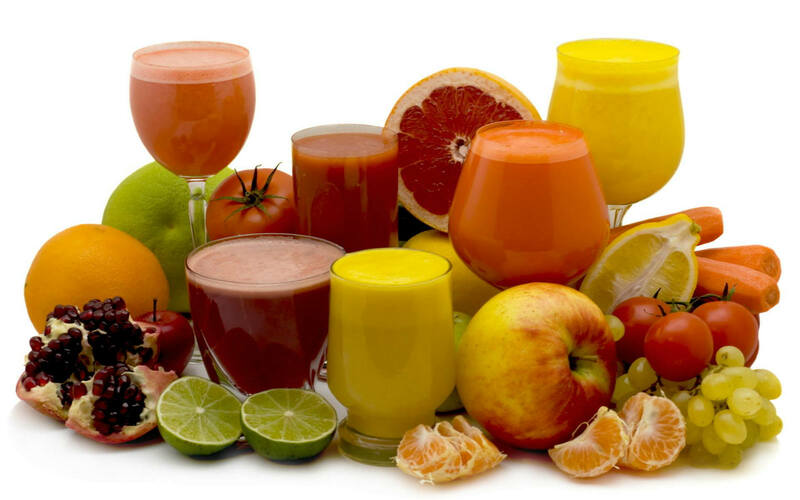 Amazing Weight Loss Drink – You Will Lose a Pound Every Hour!